Nothing is as good as a natural tooth! 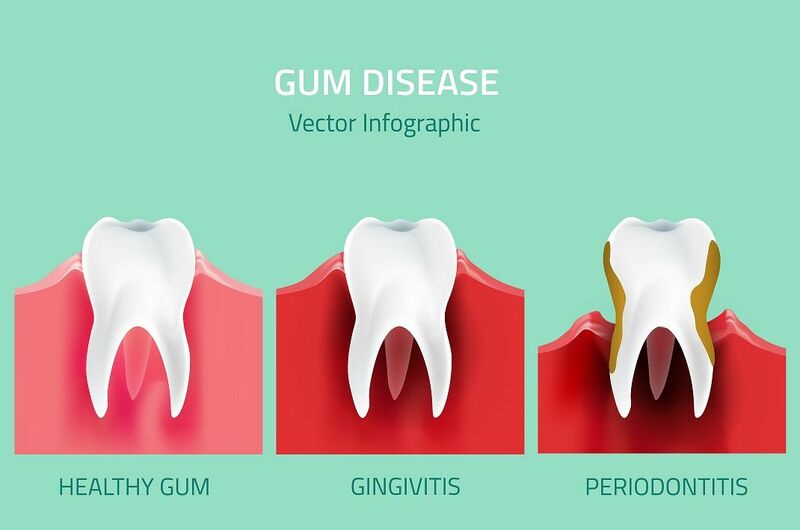 And sometimes your natural tooth may need endodontic (root canal) treatment for it to remain a healthy part of your mouth. 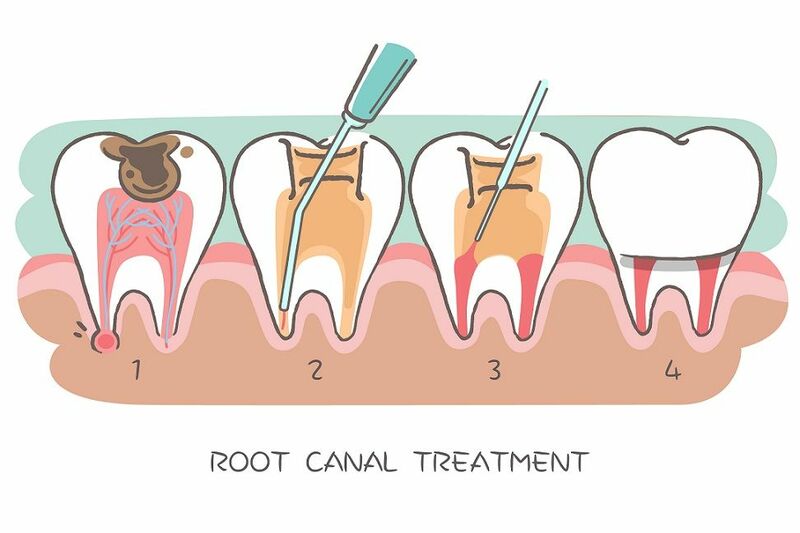 Most patients report that having endodontic (root canal) treatment today is as unremarkable as having a cavity filled. 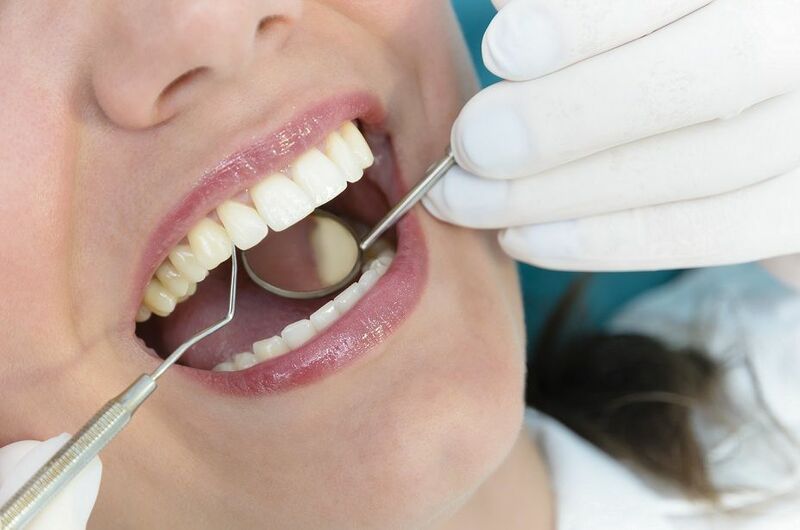 Expert endodontics services are carried out in our clinic. They have a wide experience in this regard.